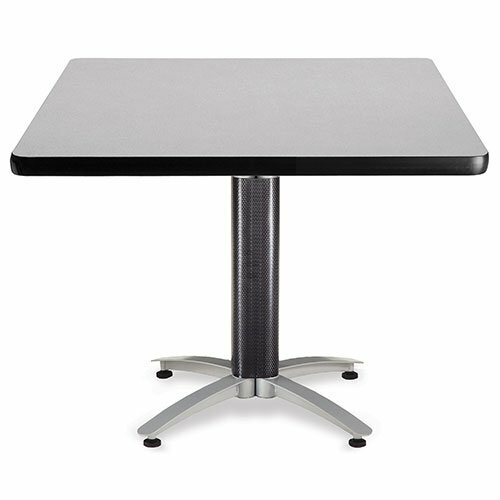 Our contemporary Endure Standard Height Tables Seats on 1 Side are available in in your choice of 5 sizes and can be attached to create large seating areas for your dining hall, training room, conference room or public space. The White Dry Erase Laminate tops make excellent meeting room tables by allowing your team to brainstorm right on the table as their personal white board space. Sit or Stand as Tables, to sit simply swivel the stool into seating position, stow the stool under the table top to stand. Sit or Stand – it’s your choice! 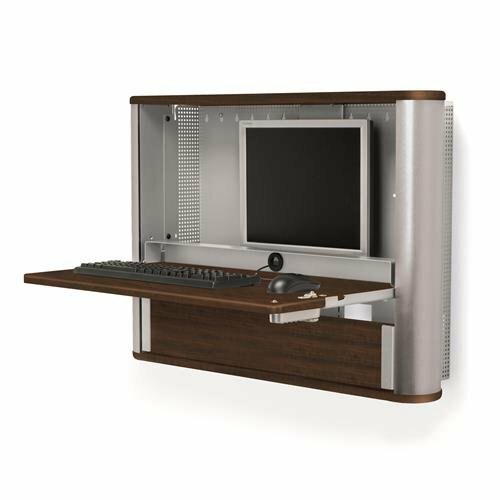 The Endure Standard Height Tables Seats on 1 Side include flip power and USB to keep you charged and productive. 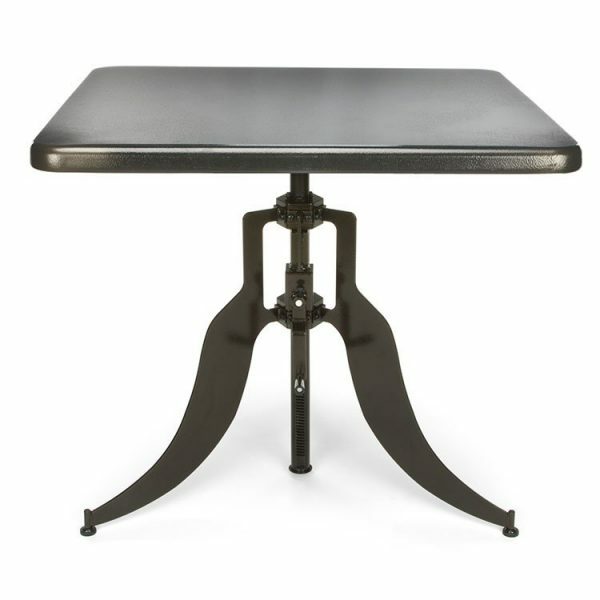 The table top is available in Walnut Laminate or optional Dry Erase to get your ideas flowing! The durable metal frame features a silver or dark vein powdercoat finish that resists dents and dings. Swivel seats come in your choice of Walnut, Maple or Dark Vein metal finish. 48″w x 31.25″d x 29.5″h Weight: 129 lbs. 96″w x 31.25″d x 29.5″h Weight: 272 lbs. 141″w x 31.25″d x 29.5″h Weight: 412 lbs. 186″w x 31.25″d x 29.5″h Weight: 552 lbs.